Apartment TINGUATON in La Vegueta for 2 persons with shared pool, terrace, garden, views of the volcanoes, WIFI and less than 5000m to the sea. Captivating scenery and natural works of art can be found in the north of Lanzarote thanks to the island’s volcanic history and a little help from renowned artist and architect Cesar Manrique. Fascinating attractions like Jameos del Agua and the Cueva de los Verdes are great places to visit. Don’t miss out the Mirador del Rio, a spectacular viewpoint – also built by Manrique – blending harmoniously with its surroundings and providing breathtaking views over La Graciosa and the other islets of the Chinijo archipelago. Along the shore of the northernmost tip, which is largely undeveloped, you will find some small, idyllic fishing villages such as Arrieta and Orzola, boasting some nice seafood restaurants, excellent stops for lunch or a cool drink. Lanzarote is a a gift of nature and without any doubt an incomparable paradise combining the magic of its history with an enviable spring climate throughout the year, beautiful beaches and breathtaking landscapes, a paradise of unique nature which friendly people proved to know how to take care of. Lanzarote is a volcanic island, largely covered by lava fields caused by volcanic eruptions in the eighteenth century. 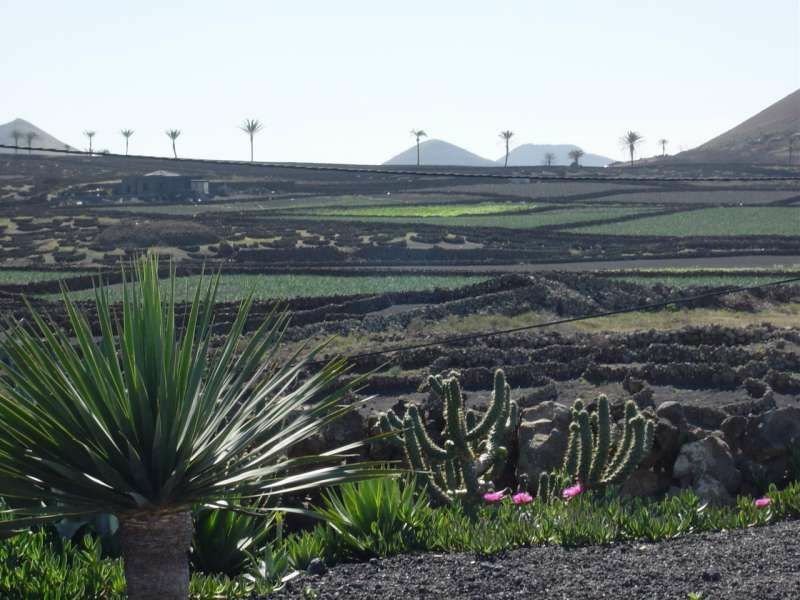 Lanzarote was the second Biosphere Reserve in the Canaries, adding a new component:for the first time was declared by UNESCO a territory as a whole, including all of its population centers. The perfect symbiosis achieved in Lanzarote between man and nature is without any doubt the main cause of this international recognition. The island you will find amazing beaches, secluded coves, trekking path, bike rentals, many surf, kite and windsurf schools, scuba-diving, boat trips. You could do some climbing up to the Volcanoes, relax in one of the amazing SPA or practice Yoga during the sunset.